a musical dramady in two acts. The play contains strong language and is not appropriate for youngsters. Donna Gay Anderson is a playwright/lyricist whose career path has always been forged by love for the stage. Her mother was a director, so her earliest memories are of theatrical rehearsals. She worked as an actress before accepting the position of Director of Children and Teens Division at Gilla Roos Talent Agency in New York. Later, she taught theater at the high school level before becoming Director of Columbia Theatre for the Performing Arts and its annual festival, Fanfare. 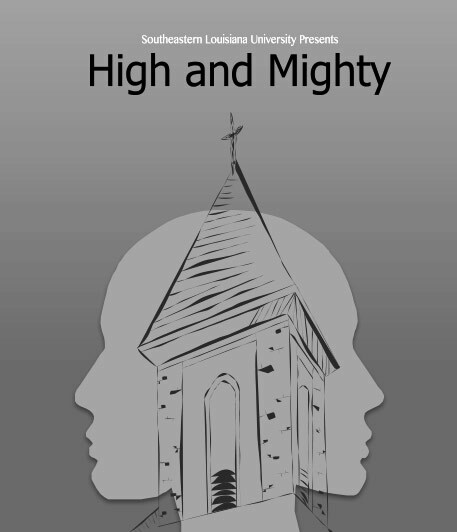 Donna Gay is the author of High and Mighty, a musical which debuted in November 2015 at Southeastern Louisiana University, and also received multiple awards of recognition at the Kennedy Center American College Theatre Festival, Region 6. Â She was the first place winner of the So You Think You Can Write, One Act Competition in 2016 for Blues, and was a finalist in the one act play category at the Tennessee Williams New Orleans Literary Festival 2016 for Shrimp and Crab. Other produced works are An Act ofCharity(New York) and Formula One(Louisiana and North Carolina) and Red Red Wine(Louisiana). Her work has been presented in development at the First Draft Series at Chicago Dramatists and also by the artists from Kentucky Shakespeare in cooperation with Spalding University in Louisville. 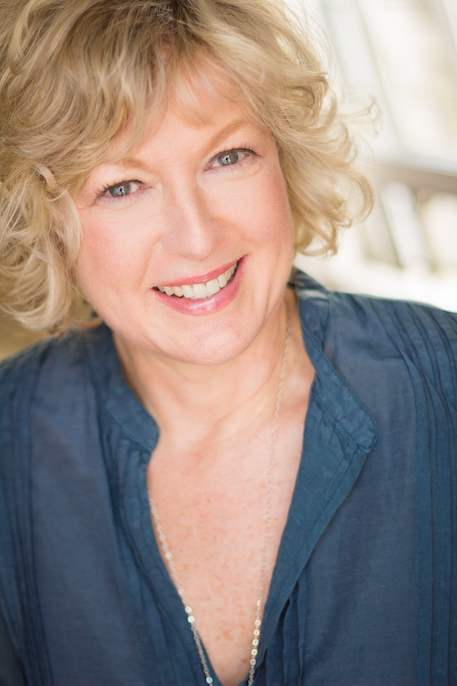 Donna Gay has served as a contributing writer for Dramatists Magazine and MusicalWriters.com. She is the founder and facilitator of The Neighborhood Book Club (theneighborhoodbookclub.com), a weekly book club program for young girls. She holds degrees from Southeastern Louisiana University, The National Shakespeare Conservatory and Spalding University, and memberships at Theatre Communications Group, Dramatists Guild of America and Chicago Dramatists. She and her husband, Tom, live outside of New Orleans with any neighborhood dog who wishes to spend the night.